What If The World Could Vote For The Oscars? With the lack of diversity in the Academy Award nominations over the past few years, the Academy of Motion Picture Arts and Sciences has decided to make some major changes to its voting requirements, recruiting process and governing structure. This will hopefully increase the diversity in its membership, the films that are nominated each year, and inevitably who will take home the awards. But what if anyone across the world could vote for the Oscars? News Republic sent a global survey out to 15 countries across the globe to see how the American public’s opinions of the Academy Awards stacked up against the rest of the world. The results just might surprise you! The Revenant is the big winner for Best Picture. The film came in first in every single country, and took home 44% of the global vote and 39% of the American vote. In second and third place were The Martian and Mad Max: Fury Road. We’d be interested to know how this will pan out when the actual awards air. Instead of dividing the nominees up by gender, News Republic asked readers which actor, across both the male and female nominees, was their favorite pick. Leonardo DiCaprio won by a huge margin. That’s no surprise there, Leo should have received his first Oscar for What’s Eating Gilbert Grape, way back in the early ’90s. Matt Damon came in at a very distant second with 13% of the vote overall, while Jennifer Lawrence came in 3rd place with only 6% of the vote. Though we adore Leo, if you take a closer look at the survey you will see something rather troubling. Sexism is still prevalent both in Hollywood and across the world. 80% of votes went to the five Best Actor Nominees, with only 20% going towards Best Actress nominees. 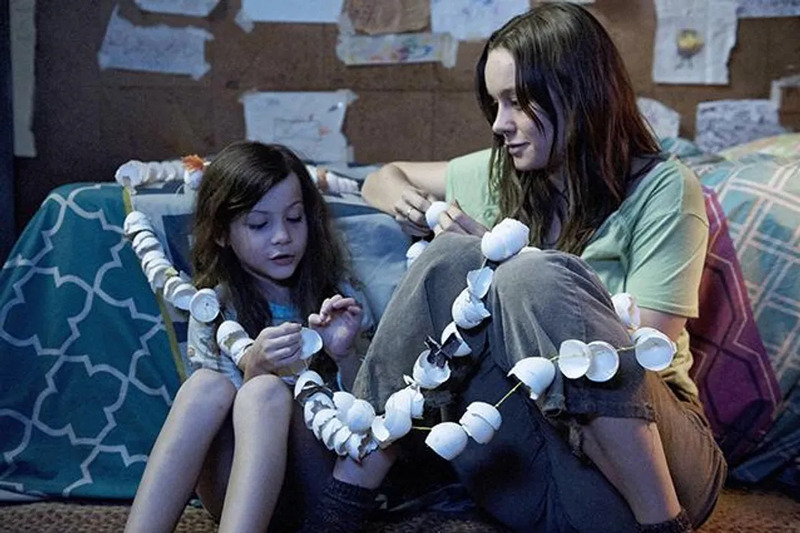 Has no one seen Room or Brooklyn?! Both Brie Larson and Saoirse Ronan were sensational! Do people think lack of diversity is actually an issue? The Academy Awards definitely has some issues it needs to work out, the fact that Straight Outta Compton was not nominated for Best Picture is actually blasphemous. With the new changes, we’re hoping we won’t ever have to see #OscarsSoWhite again. But, what does the rest of the world think? 56% of respondents outside the United States think that diversity is an issue, while 52% of Americans think that the Oscars are representative of global diversity today. We’d personally challenge the people who don’t feel that lack of diversity is an issue in the Oscars to look just a bit beyond their neighborhoods. After all, the world is a vast and ever-changing place. Fourteen countries had Star Wars:The Force Awakens as a (write-in) movie that should have been nominated. The only one that did not was Russia. What does Russia have against lightsabers? Who will be tuning into the Academy Awards? It appears as if the Oscars are very U.S. centered. While 46% of Americans are planning to watch the awards show, only 29% of people outside the U.S. will be tuning in. However, 48% of non-US respondents did say that they would view the shows’ highlights after the show aired. The 88th Academy Awards will air, February 28, 2016. Which 2016 Best Picture Nominee Should You Watch?